Keep the user manual for future reference. 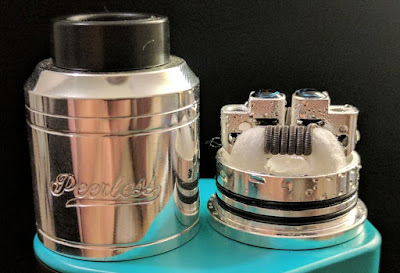 Compatible with claptons, staged coils and other large builds. Extra post hole specially made to fit smaller coils.